113 on Robberg offers you comfortable en suite holiday accommodation situated in the beautiful coastal town of Plettenberg Bay on the famous Garden Route, South Africa. Here you will find the ideal base from where you can explore this magnificent area of the Western Cape with its unspoiled beaches, crystal clear lakes, mighty mountains and untamed African wildlife. 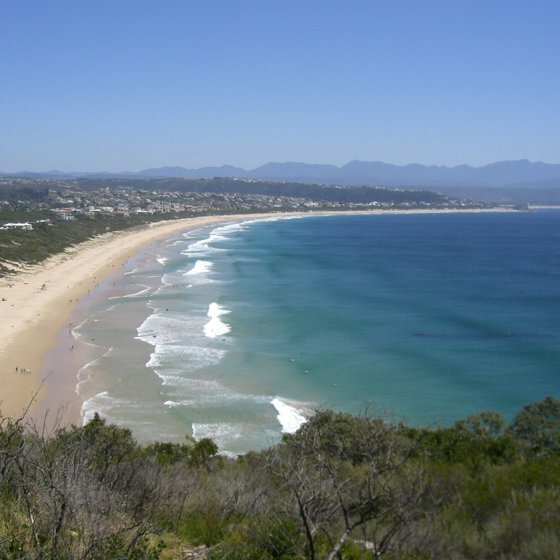 113 on Robberg is a mere 1.5 km from the shore of the blue waters of the Indian Ocean and the long sandy Robberg Beach. 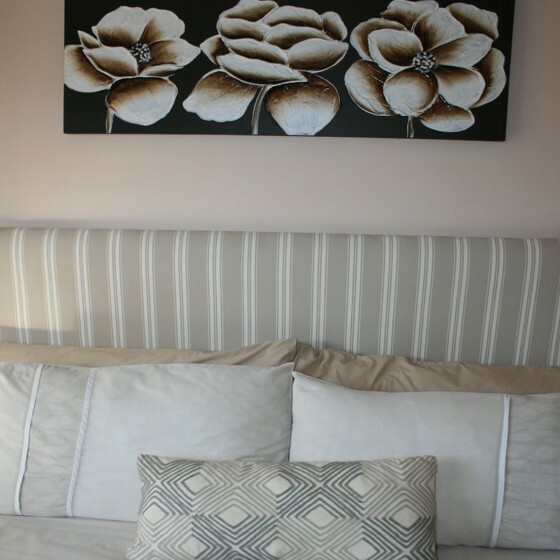 We offer both, self-catering and bed and breakfast accommodation, we are pet friendly and welcome children of all ages. 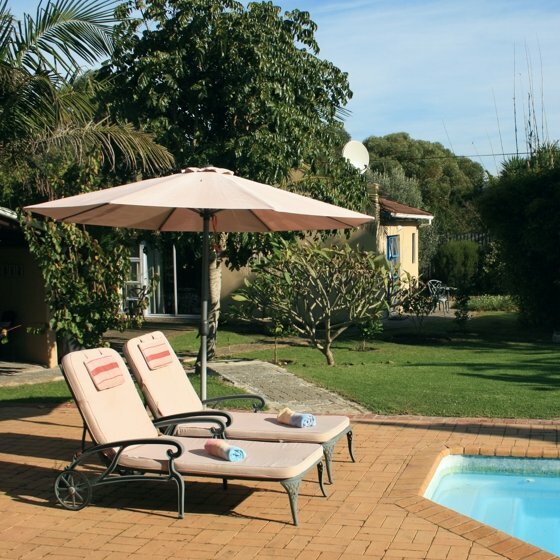 Enjoy our well kept garden, refreshing splash pool and cosy guest lapa with built-in braai / barbeque. Come and relax in South Africa's premier holiday resort with its superb beaches, the multitude of activities and soul-rejuvenating views of natural beauty. Once you've visited Plett, as we locals call it, you may find it difficult to leave and many return year after year! Plettenberg Bay - spectacular by nature! Relax in our well kept garden, enjoy the refreshing splash pool and have a barbeque / braai in our cosy guest lapa. Our guest rooms are en-suite with showers, have a small kitchenette, TV and free Wi-Fi, own entrance and outside sitting area. 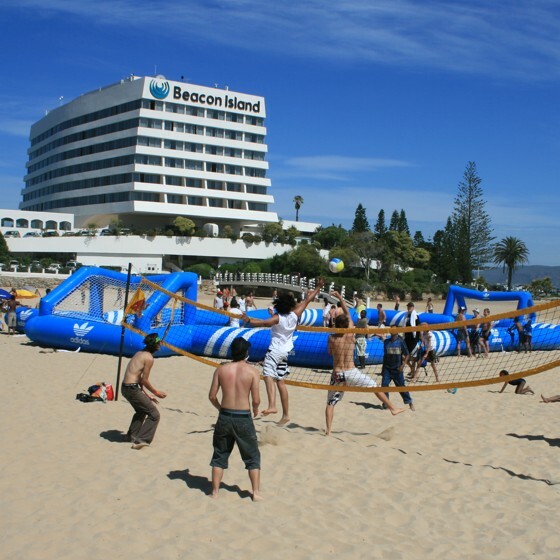 According to many, Plettenberg Bay is the jewel of the Garden Route and the most fashionable spot along the Cape Coast. 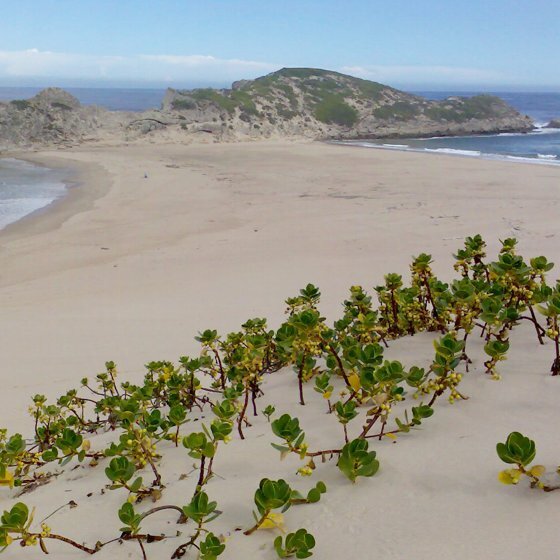 The 5 km long Robberg Beach is one of the many beaches in Plettenberg Bay and borders the famous Robberg Nature Reserve. 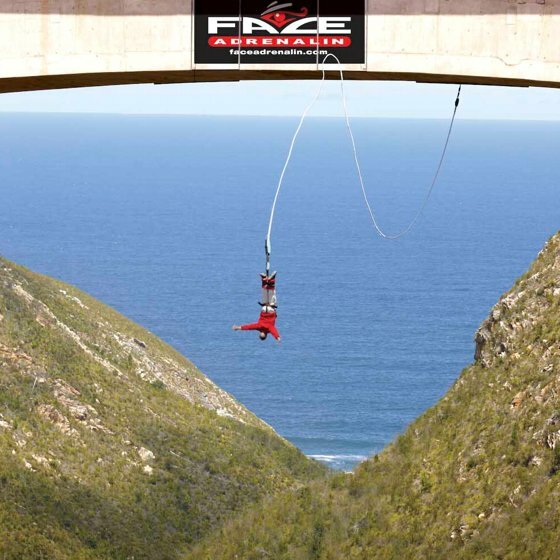 Bungi Jumping at Bloukrans River Bridge is with 216 metres the highest commercial bungi jump from a bridge in the world. Unspoilt beaches, the dramatic rocky Robberg Peninsula, lagoons and towering indigenous forests surrounding Plett.